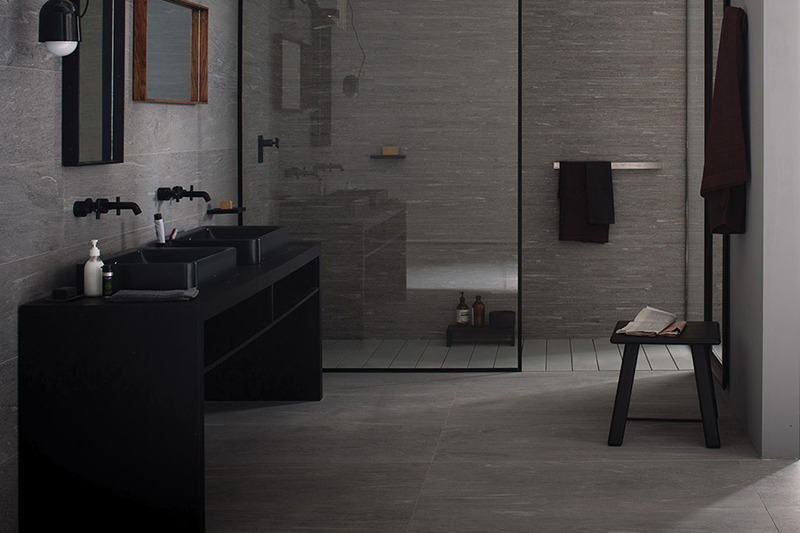 Stone tiles are masterfully cut and finished to bring out the subtle variations of grain and earthy hues that only time and forces of nature can create. 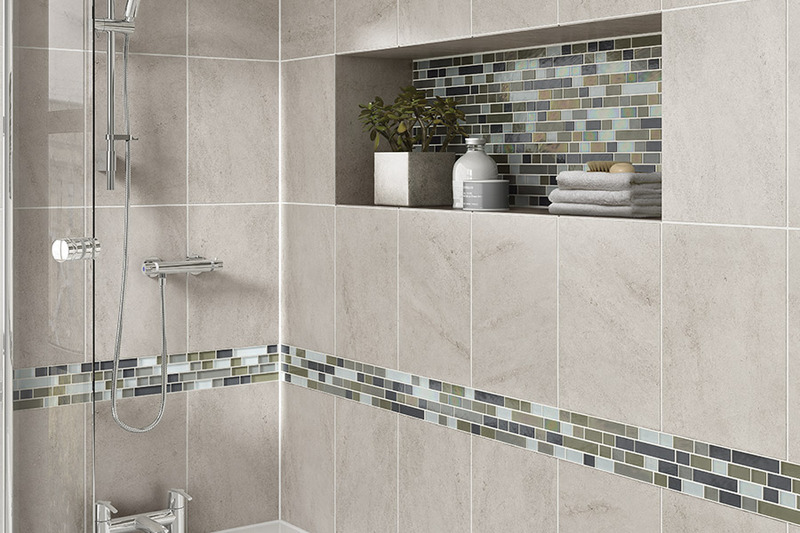 The range and beauty is available in popular tile dimensions for any project, big or small. 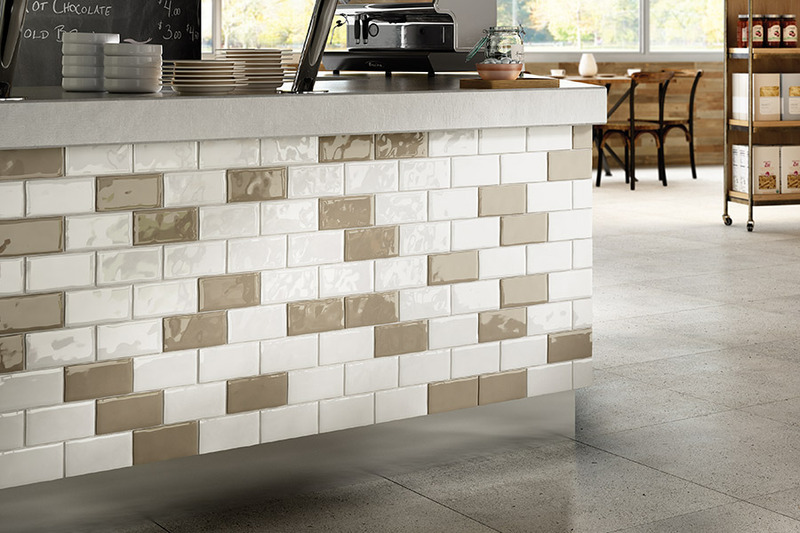 Stone tile is suitable for floors, walls, counters and especially dynamic backsplashes! Slate Tile: Slate resonates warm undertones with rustic charm. A metamorphic rock, slate forms from the low-grade metamorphosis of the sedimentary rock shale. Slate is fine grained and contains minerals found in granite, often giving it an iridescent look. Travertine: This brilliant beige stone is characterized by its irregular surfaces and was a principal building material in Rome, since the Roman Empire. Travertine is a sedimentary rock that begins as limestone. The porous nature of limestone makes it a great liquid reservoir. Granite: Granite is one of the hardest and most durable of all building stones. This product is tough and almost impenetrable. It begins as liquid magma deep within the earth. The natural color variations results from a mixture of minerals, including those found in ceramic or porcelain. Natural irregularities in the interlocked minerals create a beautiful array of kaleidoscopic patterns. Marble: Known for its beauty and elegance, marble is a timeless classic. Throughout the centuries, it was the material of choice for artists and architects to create magnificent sculptures and building such as the Taj Mahal. Like fingerprints, no two pieces of marble are exactly alike. Marble varies in color and veining, from stone to stone as results of fissures filled with minerals that are present during the stone’s formation. Tumbled Stone: Since ancient times, natural stones have added a sense of grandeur to cathedrals, civic buildings and living spaces all over the world. Ancient stones are tumbled for the worn, antique look. Island Stone: Island Stone features colorful, tight fitting pebbles ready for installation on all surfaces. The tedious labor of inlaying stones on a floor, wall or counter is now as easy as installing an every day tile.